An alumni refers to the graduates of an educational establishment. 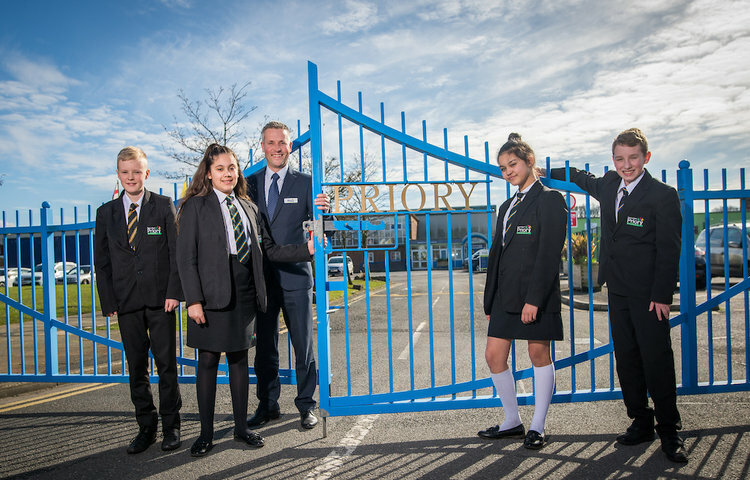 The school’s alumni association is an opportunity to stay in contact with Penwortham Priory Academy and become part of an exclusive network of past pupils. The alumni association has its own Facebook group where past pupils can keep up to date with all things Priory, post updates and connect with other members. And if you have given us your email address you will also receive termly newsletters, invitations to school events and a dedicated school contact. If you would like to become a member of Penwortham Priory Academy’s alumni association, it’s easy to join. Just provide us with your name and email address so we can keep in touch*. You can also go to the school’s Facebook page and request to join the alumni group. 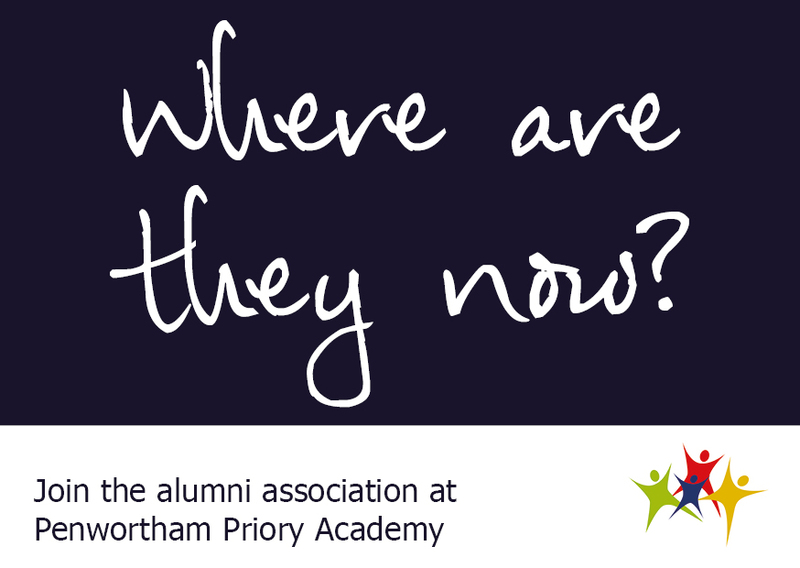 Email alumni@priory.lancs.sch.uk with your name, email and year you left school (if known).